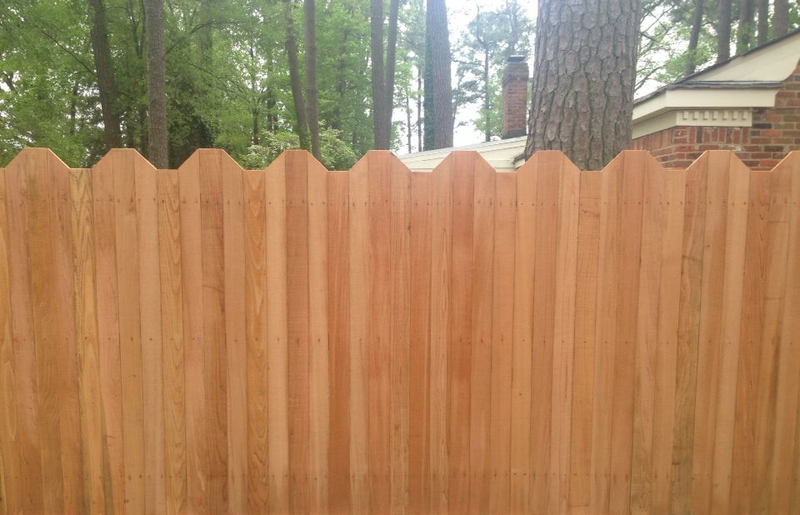 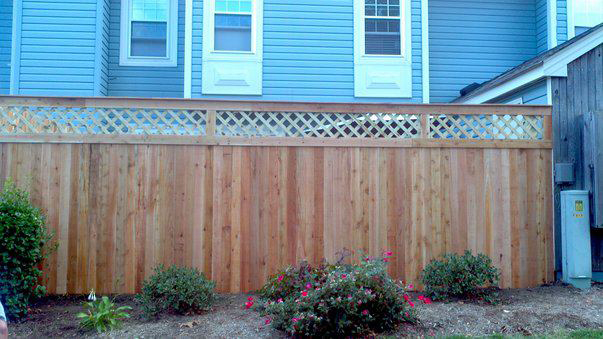 Increase the value of your property with services from our fencing company in Virginia Beach, Virginia. 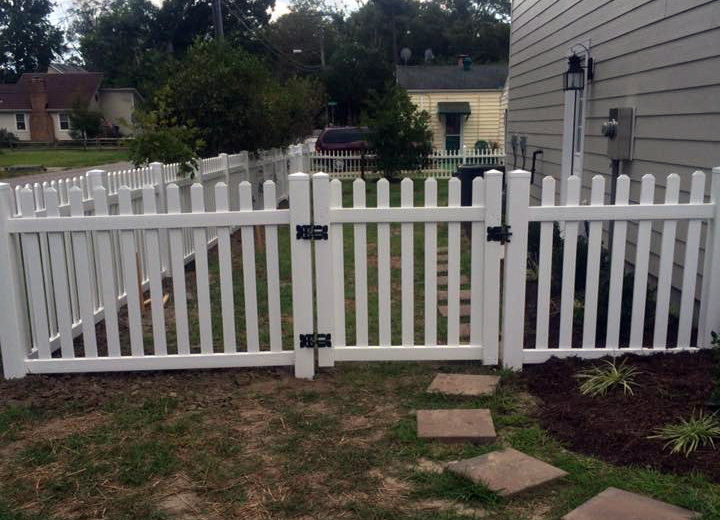 Kempsville Fence is a family-owned fence construction company serving residential and commercial customers throughout the area. 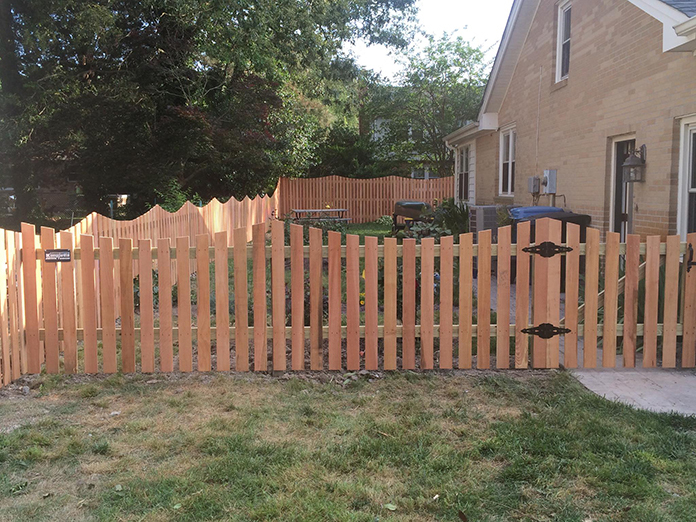 We take great pride in our work and strive to always exceed our customers' expectations on each and every fencing design, repair and installation job we do. 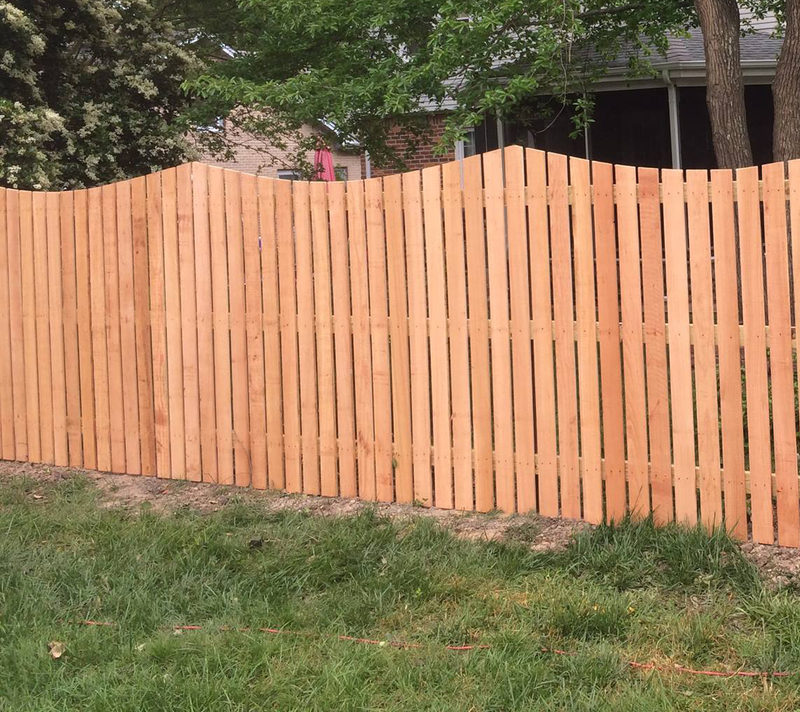 With more than 15 years of experience providing fence construction, vinyl fencing, chain link fences, aluminum fence, cedar fence, and much more no wonder why our customers refer us to everybody they know! 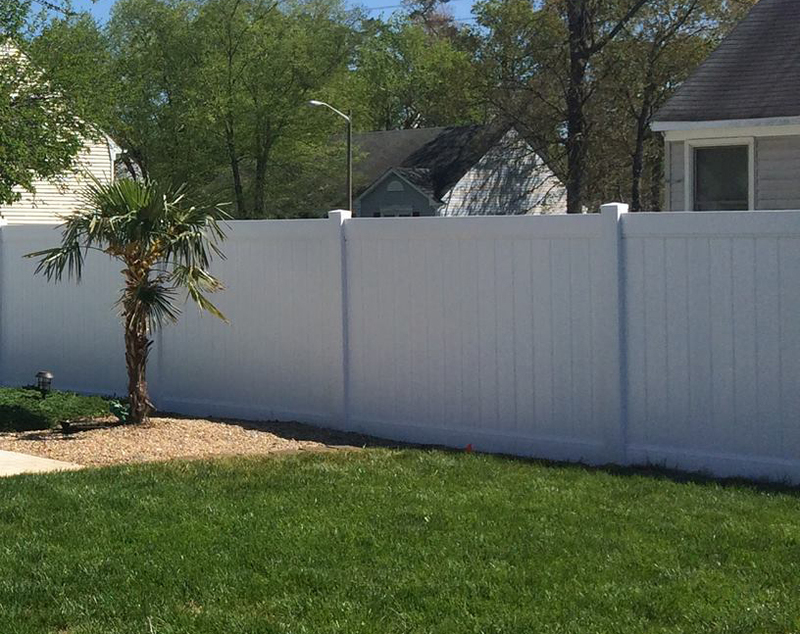 As a family-owned and operated company, we take pride in offering you free estimates along with highly professional and courteous customer service. 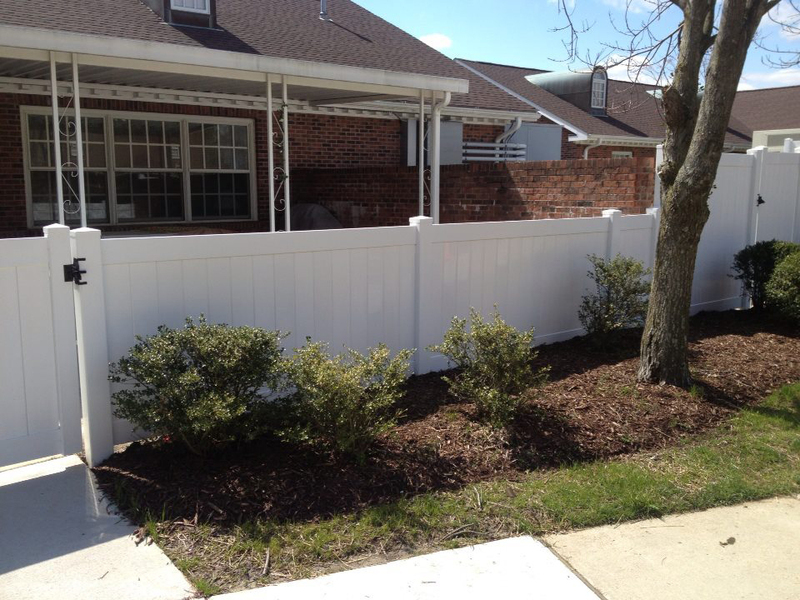 Our personnel are highly trained, knowledgeable and completely professional. 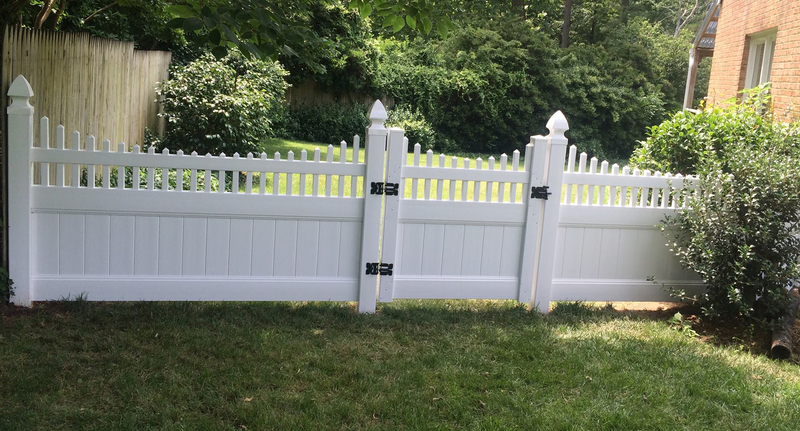 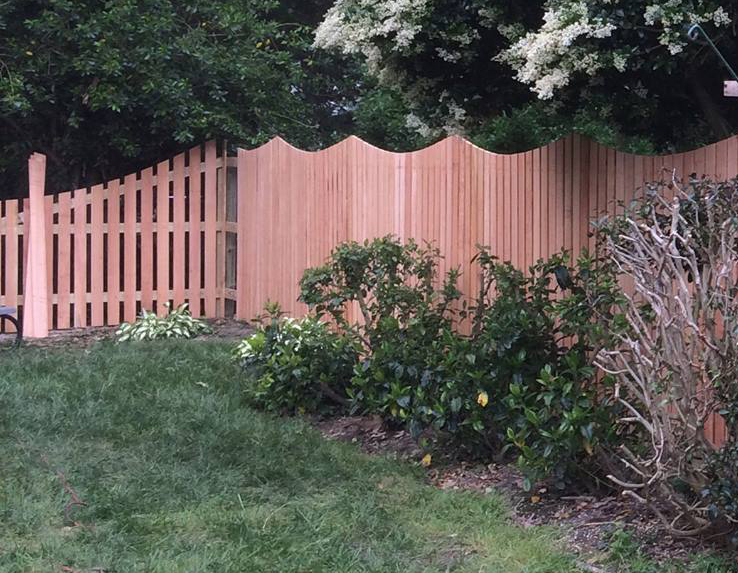 Each has received extensive training in design and construction materials and methods to ensure that the fence we build is the exact fence you need to meet all of your requirements. 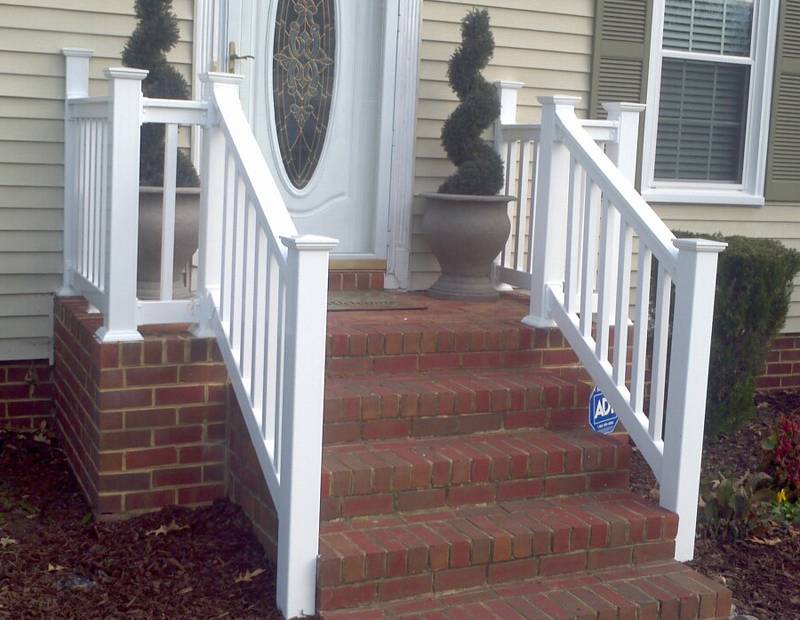 All of our workmanship is guaranteed and our customer satisfaction is our number one priority. 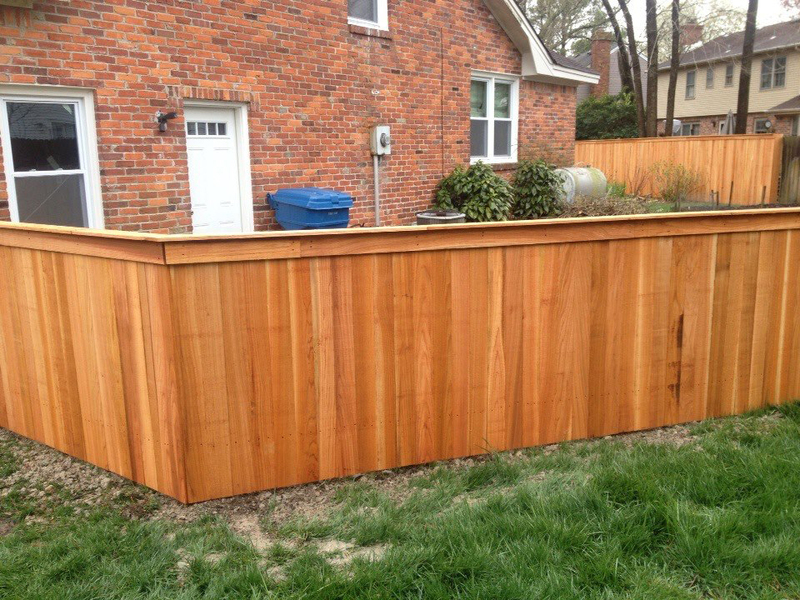 Additionally, we have many references on hand, just ask. 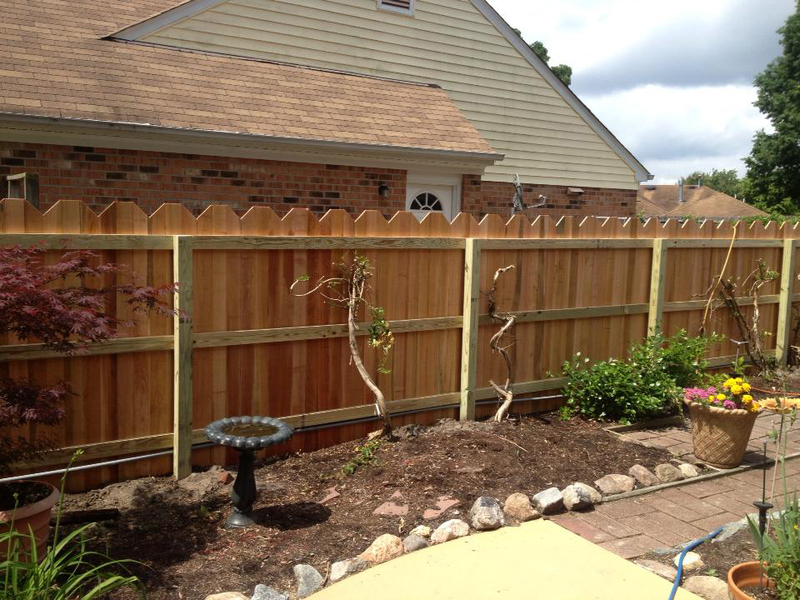 Receive a free estimate or discuss your future projects. 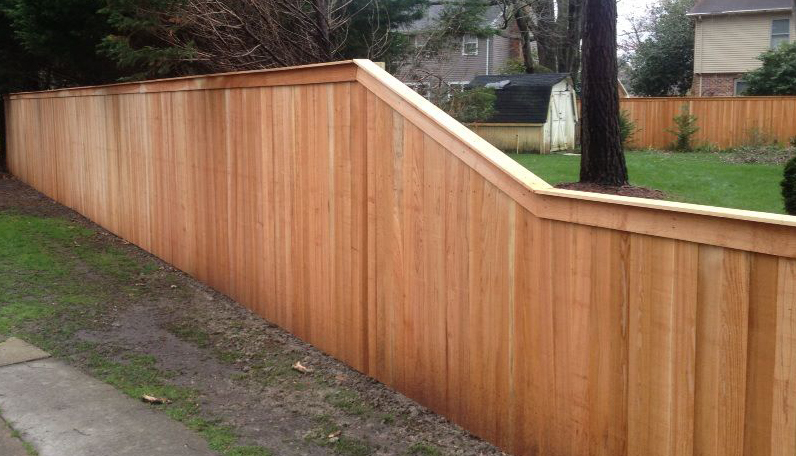 You can also reach us by leaving a message below! 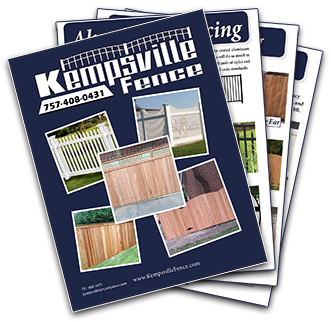 Our brochure shows the different styles of fencing we offer. 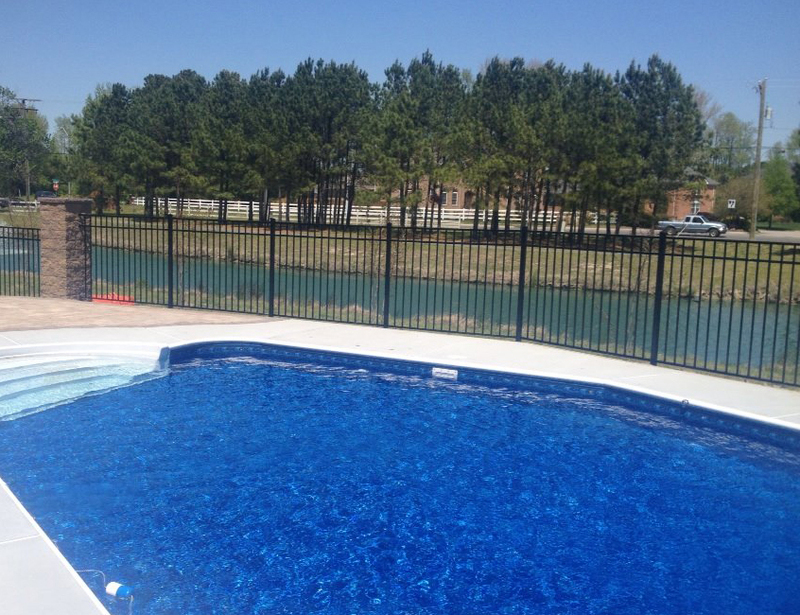 Download now to save for yourself or send to a friend! 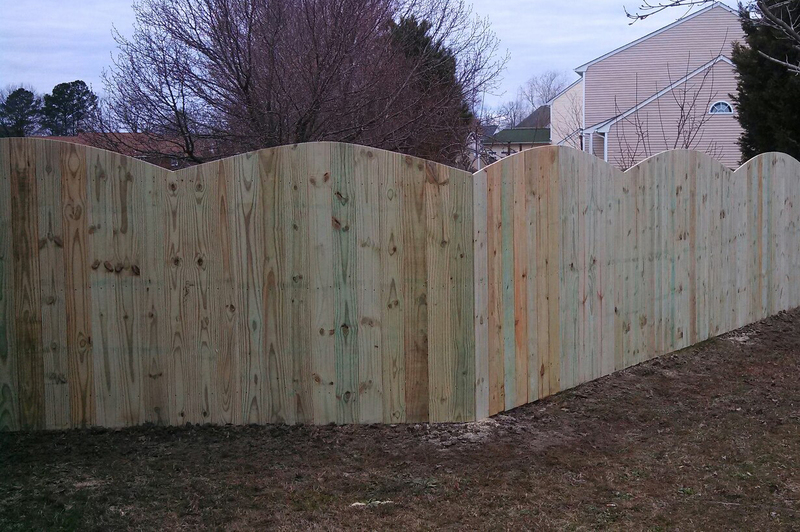 © 2016 Kempsville Fence All rights reservered.